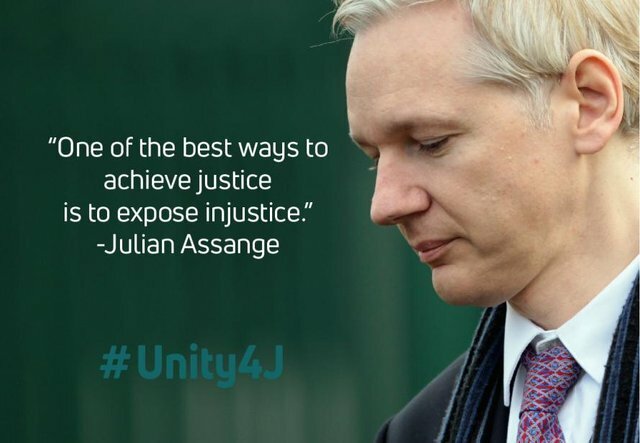 A few days ago #Unity4J held a State of the Movement live stream hosted by @suzi3d to discuss the latest developments in the campaign to save Julian Assange. Much of the focus of the stream was to highlight the incredible number of supporters that have joined the Non-Violent Digital Army on Discord. In just 48hrs of the server going live the number of participants had reached 2,500 individuals already hard at work producing content, organizing, and focusing their energy in productive ways to realize a common goal - to free Julian Assange. 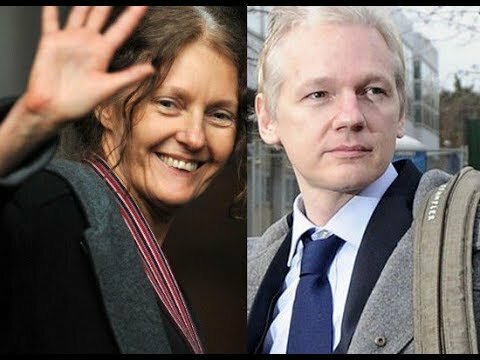 Julian's mother, Christine Assange, was scheduled to be a surprise guest on the stream but was unable to join because of persistent technical difficulties, likely do to third party interference. Christine Assange has also experienced great difficulty with her Twitter account as well as other prominent members of the #Unity4J movement - Kim Dotcom, Elizabeth Vos and Suzie Dawson. > It's not enough for the establishment to silence and isolate Julian Assange: they are so terrified of the truth, that they also blatantly attempt to silence his mother, Christine Assange. The unelected power structure's terror in the face of courage exposes their essential nature, and at the same time indicates the power that they ascribe to Christine Assange's voice. It would appear that silencing Julian Assange is not enough so they must silence his loved ones as well. The establishment is threatened by a mother's love for her son as they cannot tolerate any instance where Julian is humanized in any way. In this video, Suzie and Elizabeth are finally able to share Christine's message the fast growing non-violent digital army gathering to support her son. The tech gods have decreed that despite our best & varied efforts I was unable to join you tonight (apparently my phone is "busy")...but I wish to thank you all for your absolutely stellar work in amassing this formidable global army to protect & free my son Julian. We apologize for the Audio cutting out. After a few minutes the audio cuts out. I was unable to hear Christine's message. Could you provide a transcript? Sorry about that, still getting the hang of DTube! We added Christine's message in text and the link to the YT version. Thank you for making us aware of the issue! I am able to hear the message on the Ytube vid. Thanks! Have you tried DLive? I have been having trouble in recent days with Dtube, but Dlive has been flawless so far.